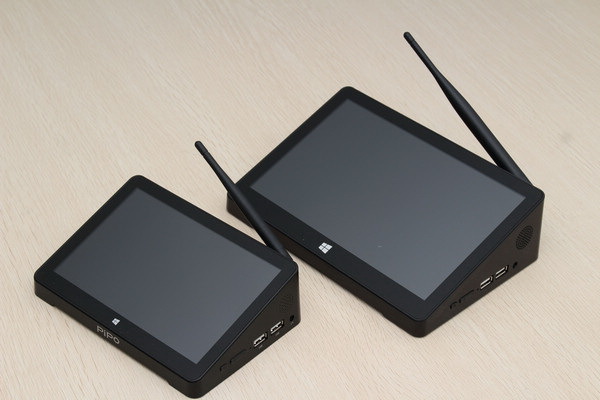 PIPO Tablet has leaded a new type of digital product--Mini PC TV Box according to the demand of the current market in 2015, which looks like a TV Box, while has a full screen and touch pad, and it also is more similiar with the tablet pc, but it can only be worked when connected with the DC power supply.As for the Mini PC TV Box advantages and disadvantages, in summary, it can support a continus usinf for dozens of hours. This kind of product combined the advantages of Tablet PC, TV Box, and mini PC, and offers a full new choice for the customers. Currently, PIPO Tech has developed two PIPO Mini PC TV Box models--PIPO X8, PIPO X9, and both have gained a lot of popularity from the market. The difference of PIPO X8 and X9 is the screen size. X8 is equipped with a 7 inch scree, while PIPO X9 has a 8.9 large screen. Judging from the above picture, we can see the two mini pc tv box are more similiar in appearance, while different in size. Moreover, both the PIPO X8 and X9 has offered a better expand performace, such as 1 x RJ45 LAN Port, 4 x Standard USB Ports, 1 x HDMI port, etc. 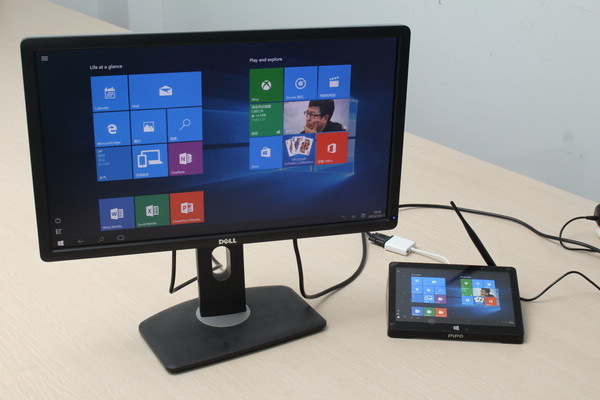 After connecting with the display via the HDMI cable, the "Mini PC TV Box" will show the external monitor as "Display 2" by default, while the smal screen of its own will be the "Display 1". Well. 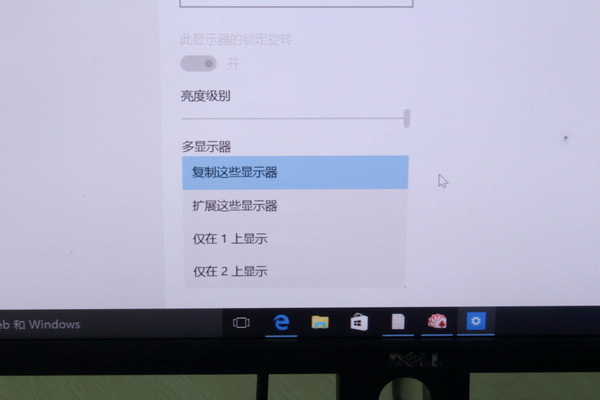 how to set the two monitors, it has a obivous option on the Windows system. And you can choose "Copy the monitor", or "Expamd the monitor" or "Close one of the monitor" by yourself. 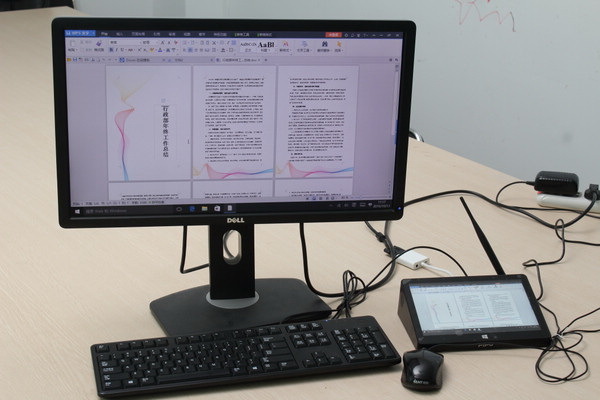 "Copy monitor" means make it show the same contents of the different size screen, and it is sure to be more useful when operating with PPT. 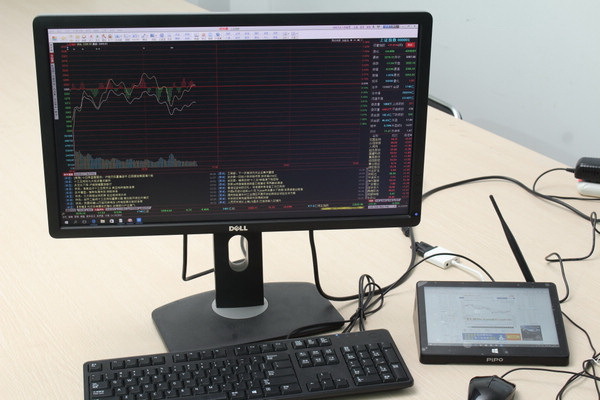 "Expand monitor" can make the different screens show different contents. What's the Significance of the "Mini PC TV Box"? 3. Compared with the traditional tablet, it will be more practical for family using.